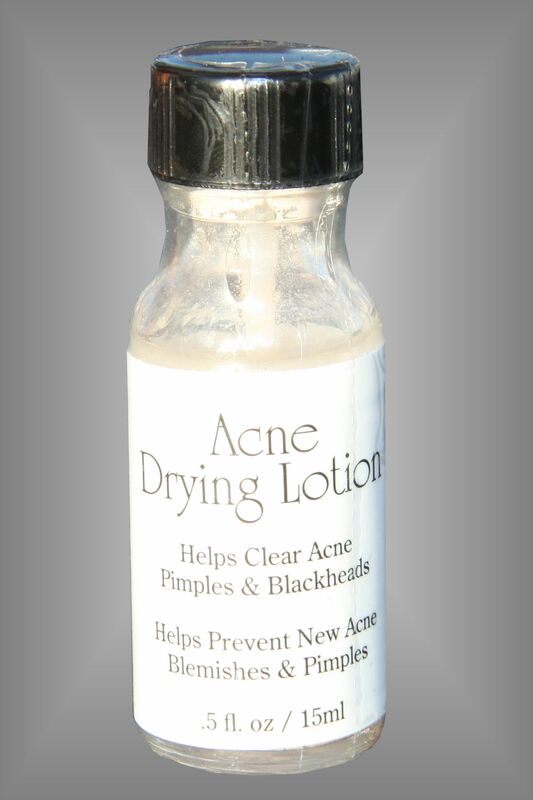 The solution to acne, blackheads, and pimples for all ages. Dries and reduces excess oil deposits from affected areas as it reduces blemish size and severity - often overnight! Natural and non-irritating this product formulated with Emu Oil, is a fast acting product that both dries and heals the affected area. Helps prevent additional infection. Provides Essential lipids ( Emu Oil) Omega 3 and Omega 6 to increase the healing process. This is an amazing product that dries out pimples or blemishes and fights infection while moisturizing the skin. Helps to heal the skin and prevent scarring. Just a dab of these powerful ingedients found in this product applied to the affected area will give you amazing results! Directions: Apply a small amount of this product to the affected area preferably at night. Can be used throughout the day also for quicker results.